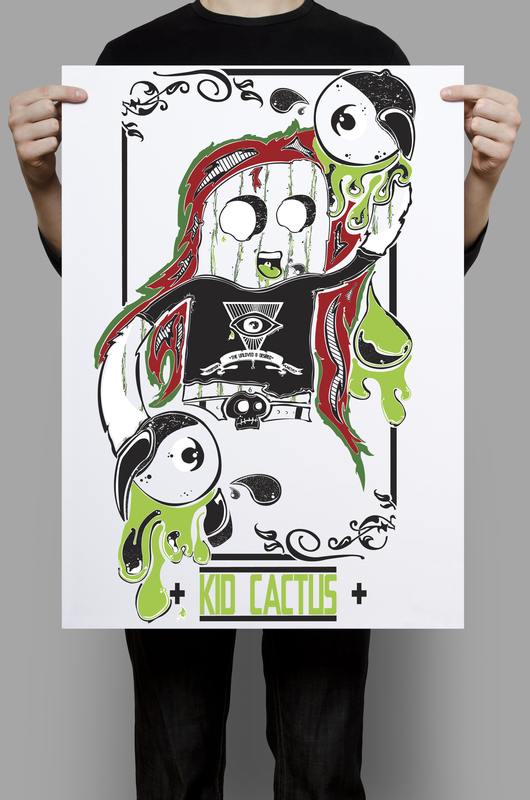 Welcome “Kid Cactus” & “Yokel” | What Inspires Me? 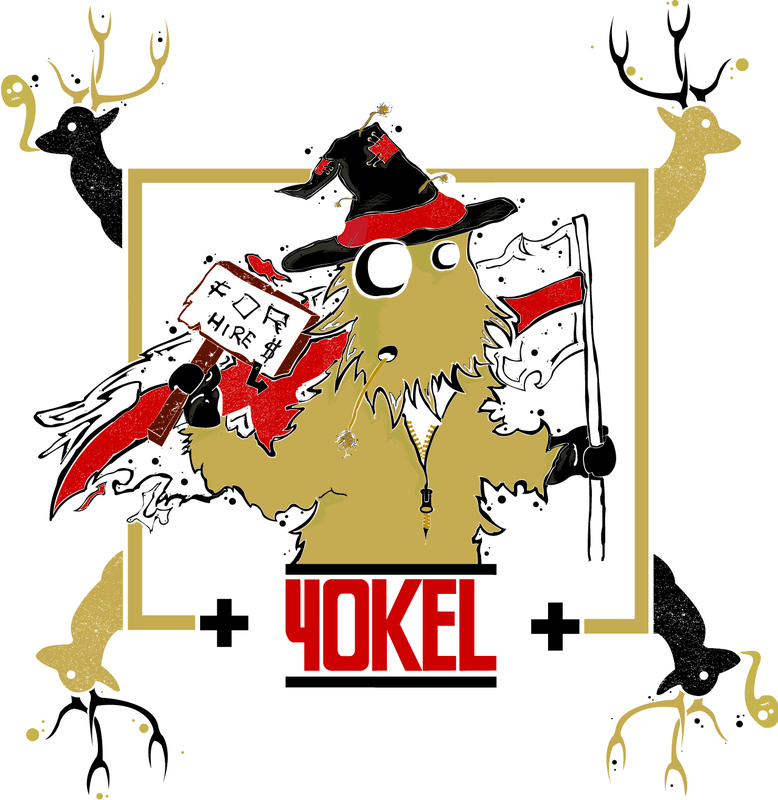 Lets all give a warm and a gentle welcome to “Kid Cactus” & “Yokel” hoping to become a focus point upon my stall tomorrow and in the days, months and years to come….its the beginning of a new era and something new at Pirate_fly* from the emergence of graphic design and love for illustration. (Above) This guy has been in the process of being made since the very first day of scribbling him upon the canteen table and thus had to bring him to life at a later date. And thought it only right that he be my first of many characters to come, with him being there in the beginning when my love for gig posters and the characters they feature with their own personal styles. The typefaces were to be kept simple, and link the two illustrations together and create almost a connection in my work for my future audiences. (Below) we have a simple mock up of the poster to be, and have printed out a digital copy to give folks a glimpse of what’s to come and almost a preview if interested that they can later own if they take my details or enquire. 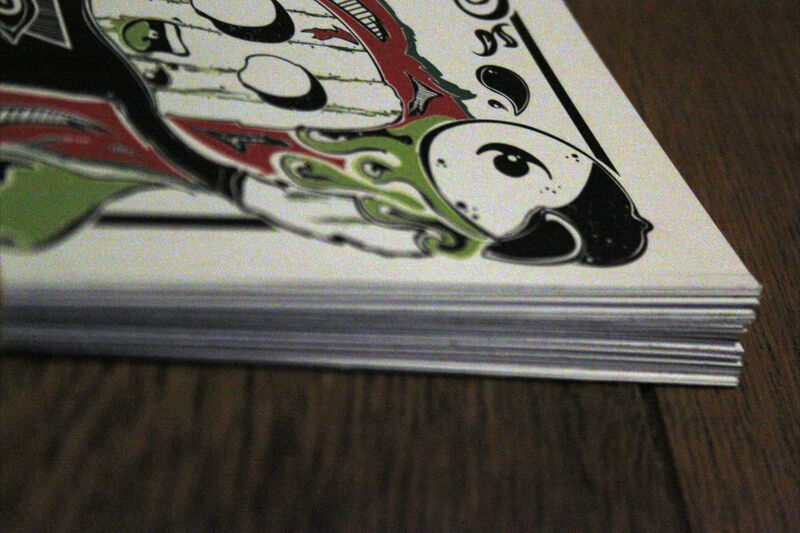 Miniature “Kid Cactus” cards ready for purchase all signed and set out with contact details for all possible purchasers, and will soon feature as an A1 screen printed banner in the coming weeks. Consisting of 4 colours, so keep an eye out on these lil guys that have proved to be of great popularity in short a short space of creation…literally 5 days.